In the Incredible Adventures of Van Helsing, the monster hunter returns to the land of Borgovia to slay monsters. The land of Borgovia has grown dark , devious and dangerous with the emergence of monsters of all sorts. Van Helsing will find it easy initially as he ventures into the outskirts of Borgovia and meets some stray monsters. However, the deeper he goes, the more deadly the monsters and the bosses become. Not only that, the monsters attack in swarms, and in Lady Katarina’s words, “they really attack in swarms”. This means Van Helsing must level up well to become all powerful against these swarms of monsters and the bosses. 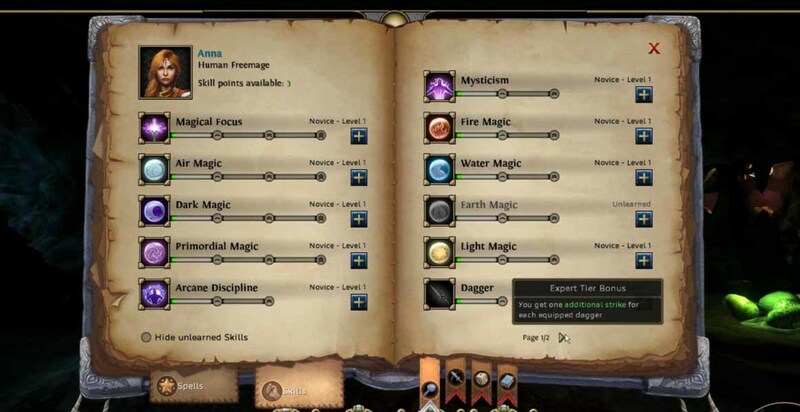 This will provide a guide and focus on the mystic warrior skills and tricks and auras that Van Helsing can level up, and how best to use the leveled up skills against the monsters …….. to survive, just. When Van Helsing is traveling in the lands of Borgovia, he will be swarmed by enemies, causing catastrophic and very rapid loss of health. The key here is to defeat the enemies, or at least thin their numbers, and also heal up at the same time so that the fight can carry on. To achieve this, Van Helsing needs to combine heavy damage strokes with healing components. 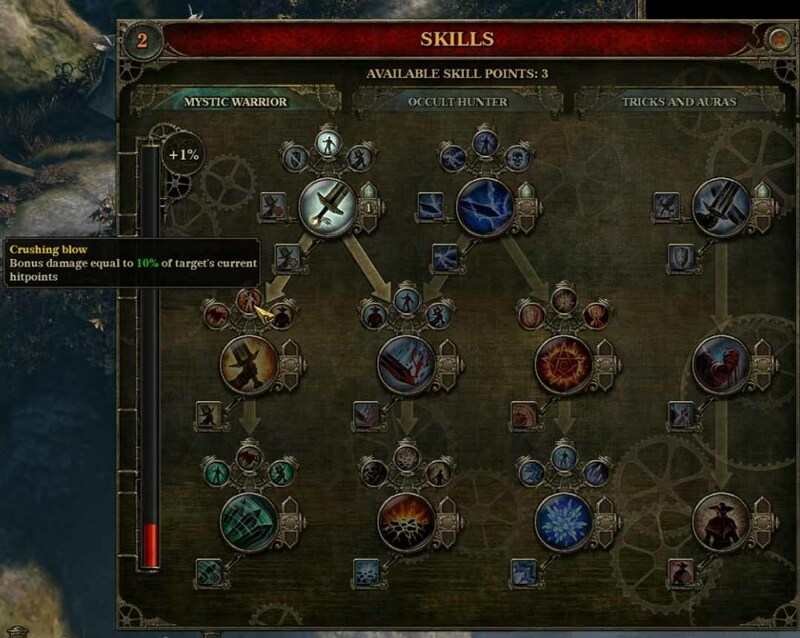 For example, take on the Strike mystic warrior skill, but also increase the skill level fast so that Van Helsing can get the Lifesteal skill add-on as fast as possible. In this way, with each Strike by Van Helsing, the enemies will lose health, and Van Helsing will gain health. The Healing Aura is also essential. Some form of mass magic attacks or ranged attacks are also needed. Heavy Strike – increases the damage of Strike. Precise Strike – attacks ignore some of the enemies’ physical resistance, and do more melee damage. Stunning Strike – stuns enemies for a period of time. Precious Strike – each defeat with Strike yields 1 extra Rage point. Lifesteal – each defeat with Strike gives Van Helsing health points. In action gameplay, some of these supplementary powers (underlined) can be raised from power level 1 to power level 3. For example, if Van Helsing wants a real powerful Heavy Strike, raise the power level of this to 3. However, Van Helsing must have enough rage to raise his power levels. In addition to supplementary skills, each main skill also has at least one passive skill (italics). Lethal Jolt – targets have 10% of dying outright. Note – when powered up, this skill is immensely useful against tons of enemies. 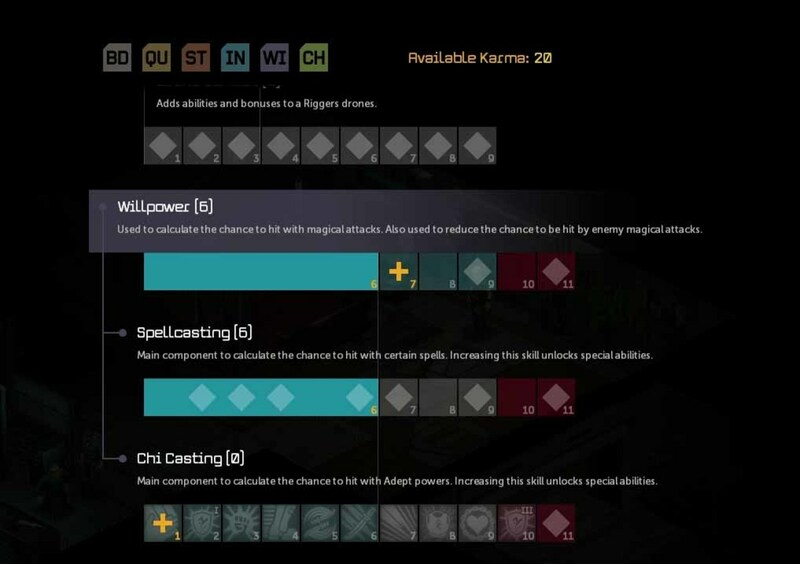 Shocking Strike – targets are paralyzed for some time. Voltaic Web – additional targets are struck by the lightning bolt. Thunder Strike – base melee is increased from 50% to 100%. Wider Arc – one additional target hit by lightning bolt. Crushing blow – bonus damage equal to 10% of the target’s hit points, so this supplementary skill and rage powerplay should be reserved for bosses. Deep wounds – struck enemy bleeds 20% of the bash damage every two seconds, for 10 seconds. Life Steal (of Bash) – gives Van Helsing back 15% of his max hit points. Remember that if the above supplementary skills are powered up, they will deal more damage or effects. Cold Rage - Bash power ups cause three less rage. Dazing Strikes – enemies are stunned for a moment in time. Deep Cuts – target bleeds for 10s, losing some damage per second. Devastating Blow – increased damage. Extended Combo – adds a fourth attack to flowing combo. Mighty Swing - enemies struck have a chance of being stunned. Crushing Sweep – adds crushing damage. Soul Cleave – each enemy hit heals Van Helsing by 5% of his maximum health. Long Reach – Cleave’s range is increased. Earthquake – creates an earthquake which damages the ground (and enemies) in front of Van Helsing. Scorching fumes – burns targets for an additional 10% of Van Helsing’s spellpower. Brutal Stomp - the Earthquake covers a larger area. Intense Shockwave – increase damage by additional amount. Earthblessed Soul – mana cost decreased by 30%. Embracing Flames – creates a ring of fire around Van Helsing. Obviously, the ring of fire burns enemies. White Flames -- additional damage from white flames. Violet Flames – increases duration of the flames. Shielding Flames – absorbs some of the incoming damage. Blazing Aura – increases the range of the ring of fire (of embracing flames). Cold Winds – increases blast radius by a certain amount. Liquid Frost – target frozen for a duration of time. Larger Blast – Ice Blast’s radius blast is increased. 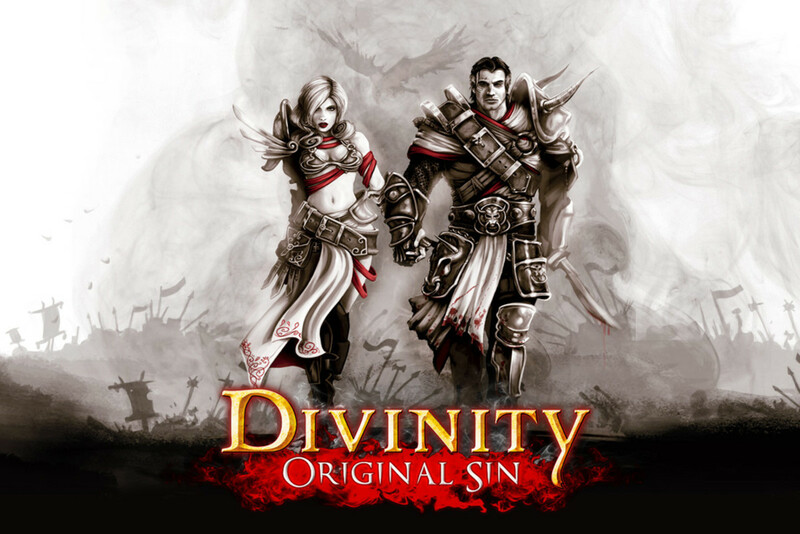 Parry Mastery – parry increased by another 5%. Evasion – increased defense by 10%. 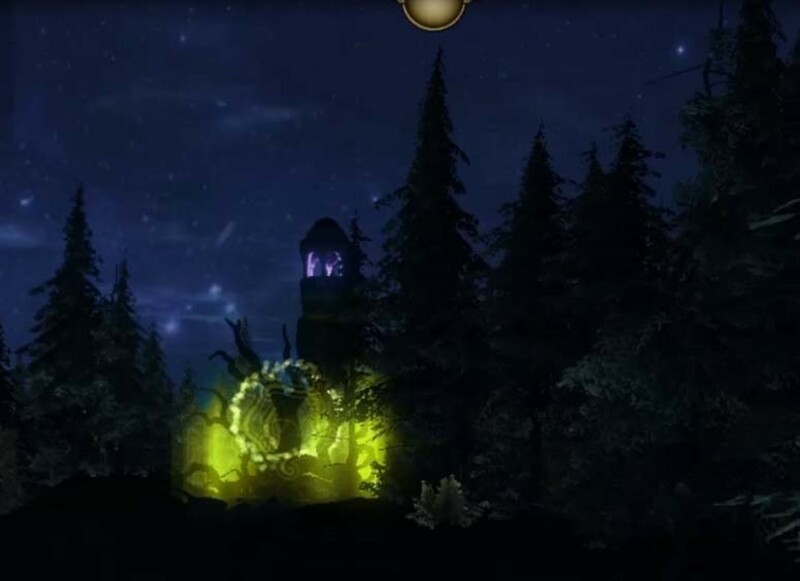 Fury – increases the damage with each enemy that Van Helsing defeats, for a period of time. With Fervor, fury duration increases by one more second. Body Building – increase Van Helsing’s maximum health points. With Physical Conditioning, Van Helsing’s health regenerates more when his health is below 25%. Healing Aura – this skill is essential. 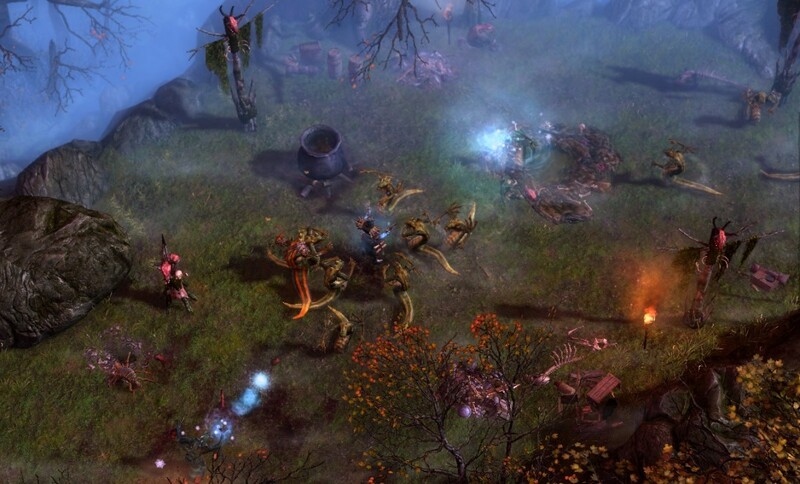 Rampage – If Van Helsing has maximum rage, will increase his critical damage multipler. 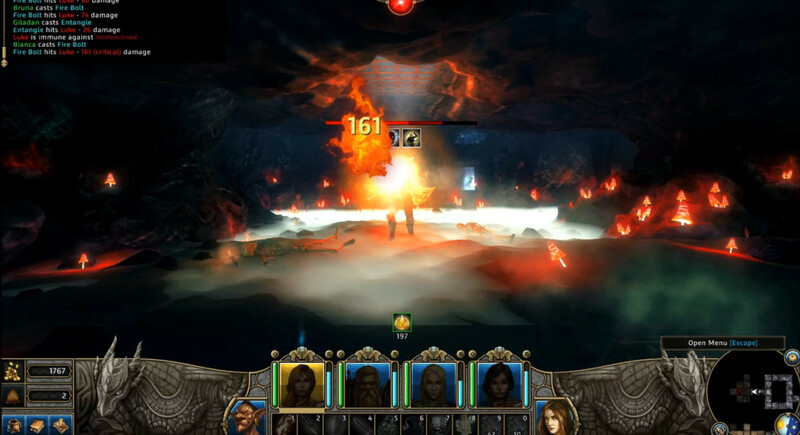 Ghastly Shape – Van Helsing fades into the ink and then dashes forwards, damaging enemies in the process. Build up your favourite fighting style for your Van Helsing character as he levels up. The potential for a unique Van Helsing character build is immense.